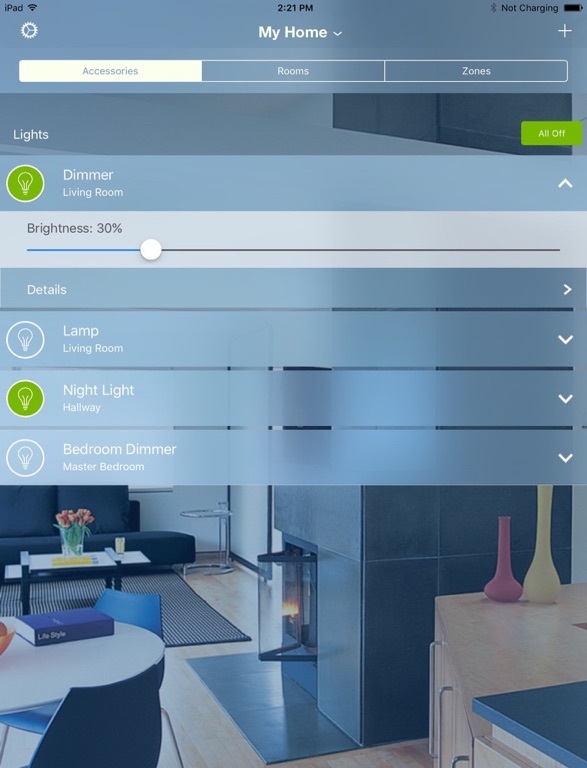 Leviton's Decora Smart Dimmer works with Apple HomeKit technology to provide an easy, secure way to control lights and more from your iPhone or iPad. 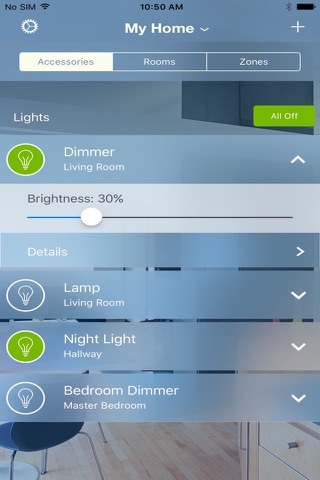 The free Leviton Decora Smart Home app offers full range dimming (bright to dark) with adjustable fade rates and customizable settings via the app. 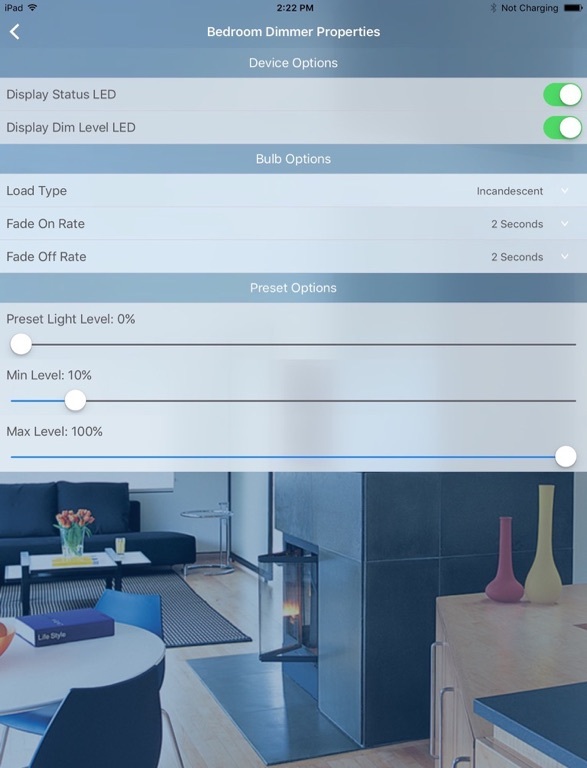 It also gives you advanced lighting control settings including minimum/maximum brightness, LED response activity, bulb type selection and more. 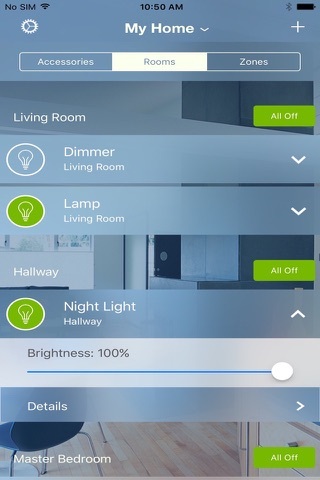 Engineered to work with sensitive, low-wattage bulbs, the switch also ensures that “off means off”. 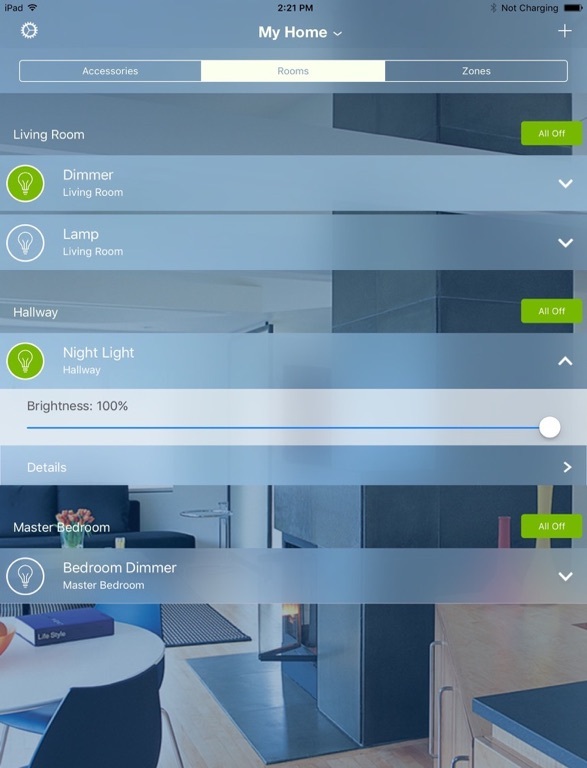 It uses the latest generation of Leviton’s dimming technology for smart lighting control for a single LED bulb in a hallway or a strand of holiday lights, ensuring LEDs do not glow when off. Rated for dimmable CFL and LED loads up to 450W; incandescent and fluorescent up to 1000W. 120V, 60Hz, neutral required. 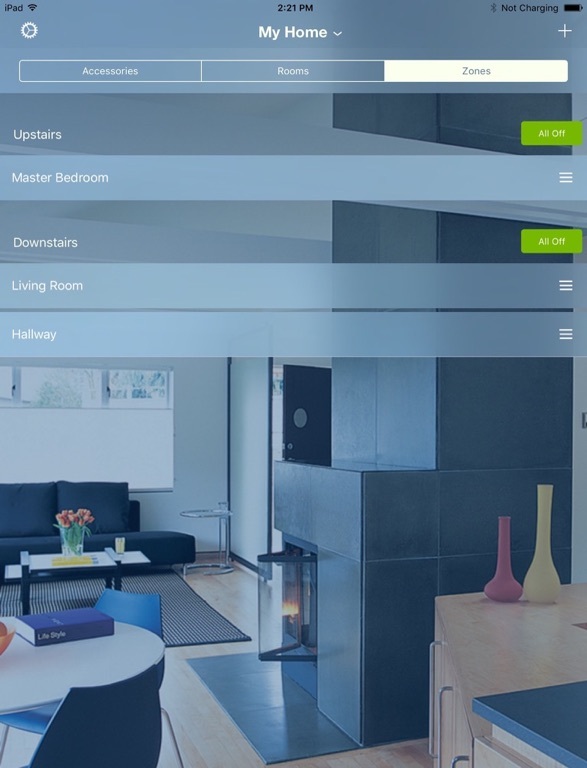 The dimmers feature true rocker action, pressing the top to turn on and the bottom to turn off. The dimmer sports Leviton's popular Decora form factor and styling, so it integrates beautifully with compatible accessories such as three-way devices, color change kits, and wallplates. 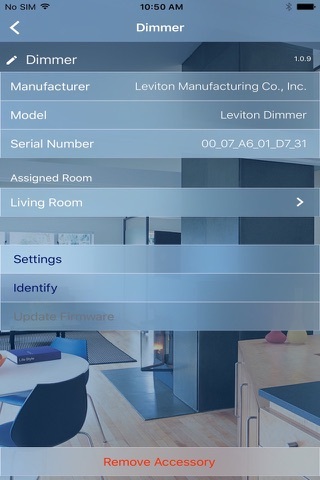 For the most professional and cleanest installation, pair the device with an optional Leviton screwless wallplate. 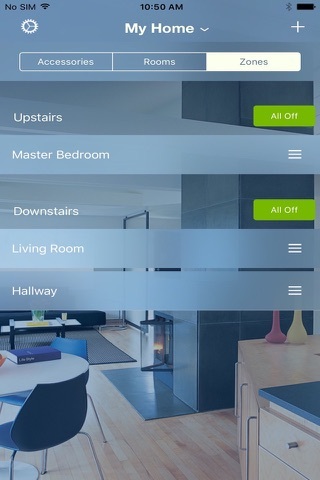 It was easy to install, easy to set up, and easy to have Siri turn the lights on at the front door when I got home in the dark. It was nearly identical to the d It was easy to install, easy to set up, and easy to have Siri turn the lights on at the front door when I got home in the dark. 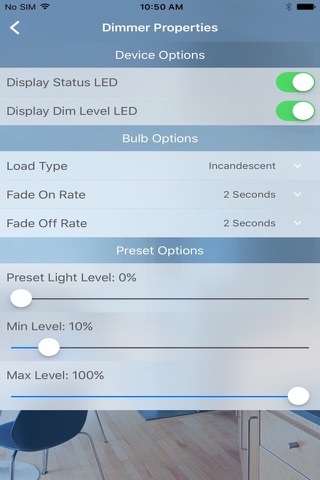 It was nearly identical to the dimmer already in place, but now can be automated. If you’ve got a 4th gen Apple TV it will act as a home hub so you can set times for the automation.